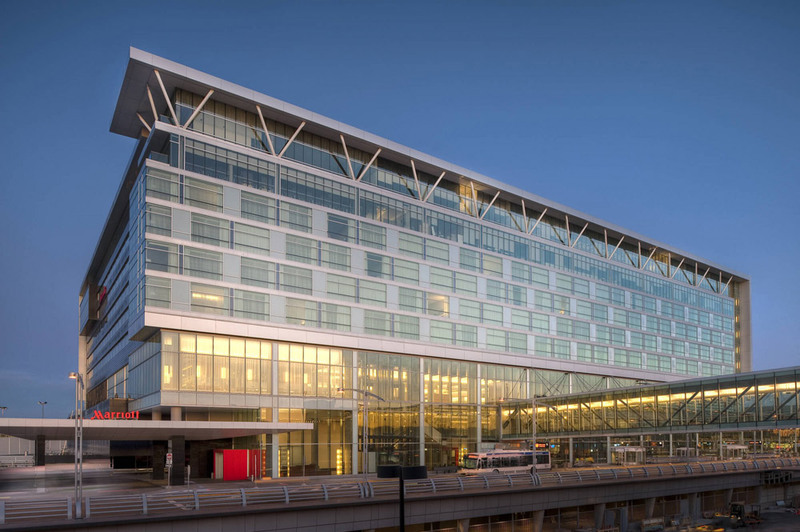 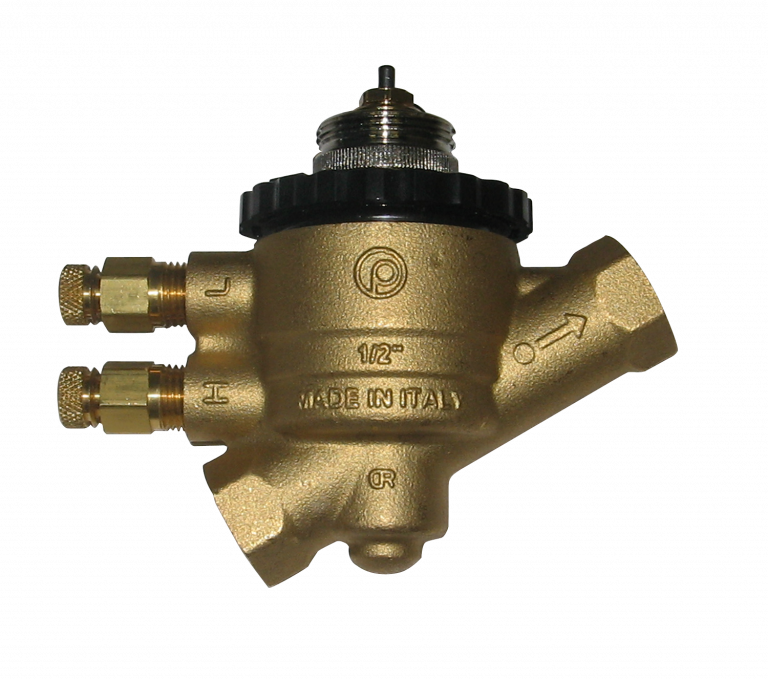 - Challenge: Required a sustainable, long term solution which would would require low maintenance on long term. 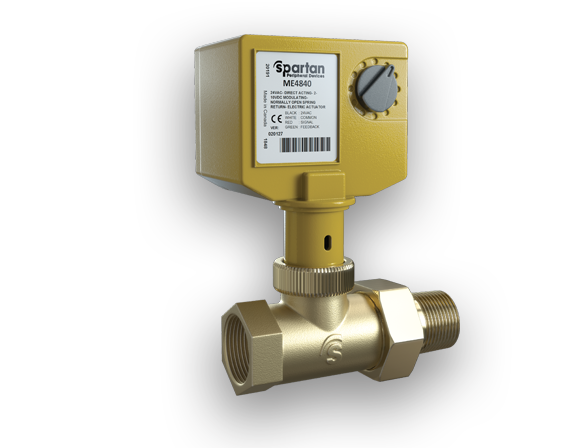 - Solution: Spartan offered the 1-2-3 valve solution. 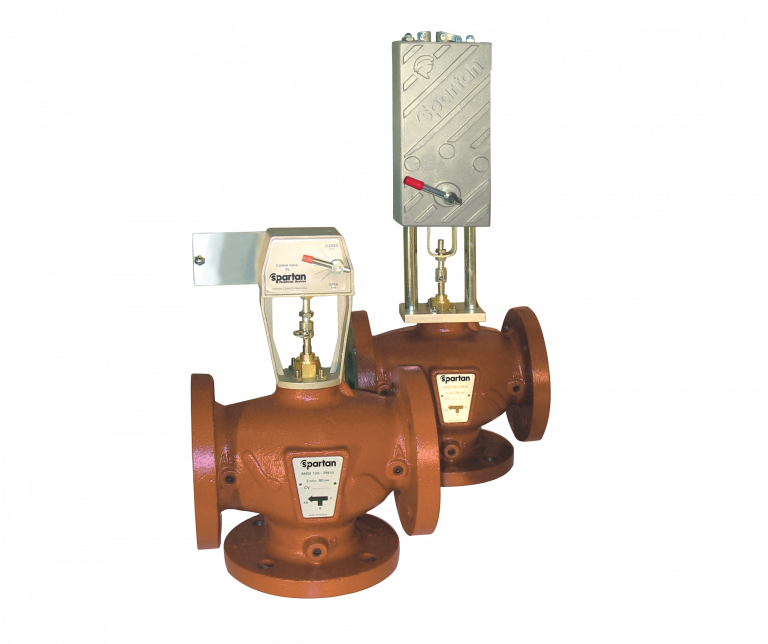 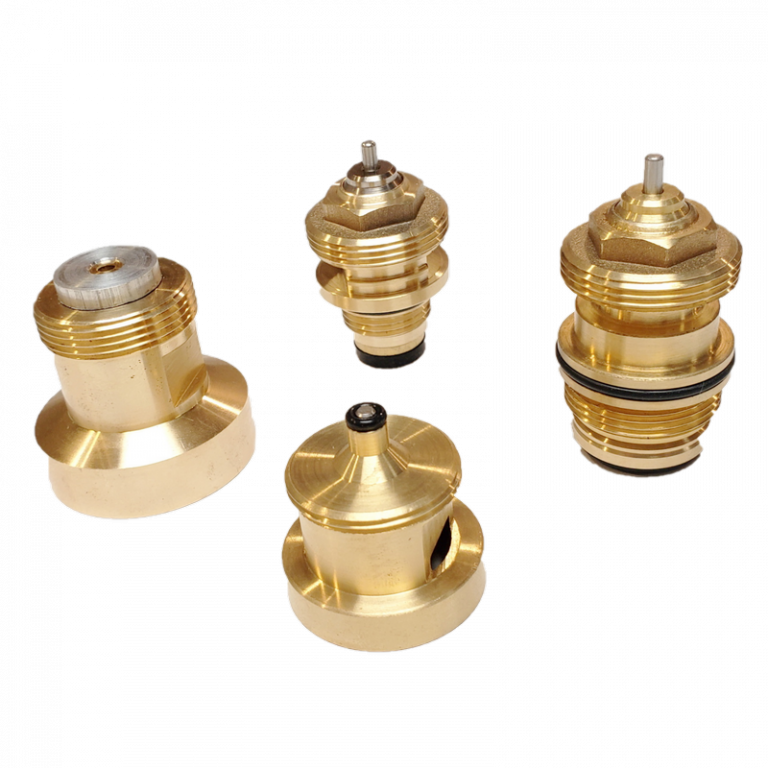 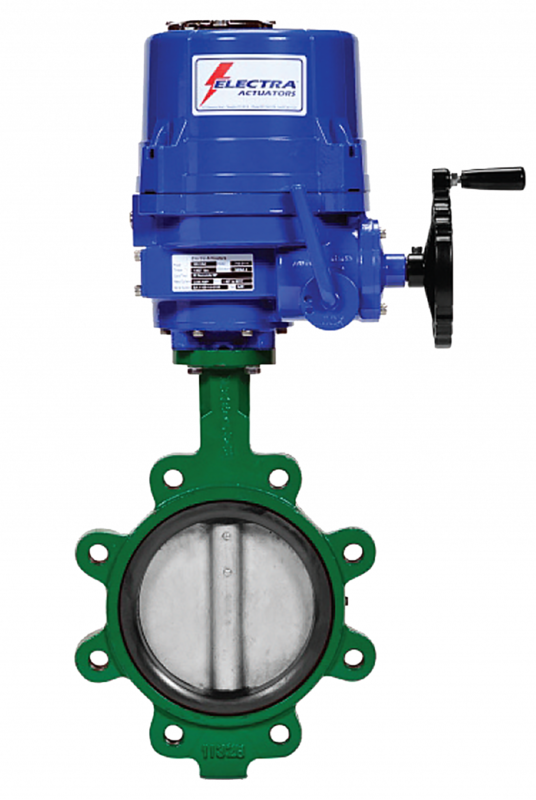 Easy to install and if maintenance is required, valve bodies have a life time warranty. 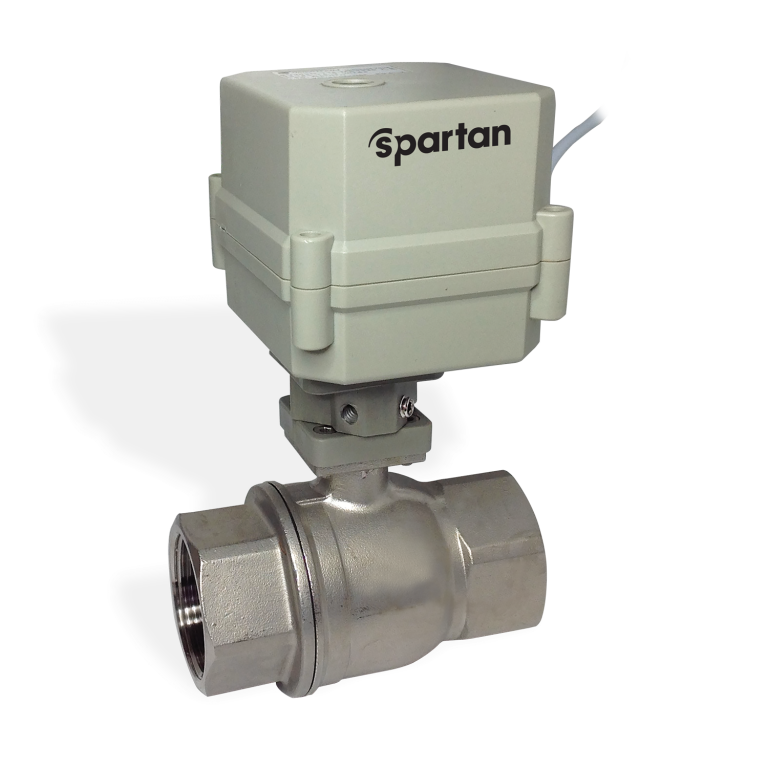 Internals are easily replaceable and actuator can be upgraded to modulating control in the future. 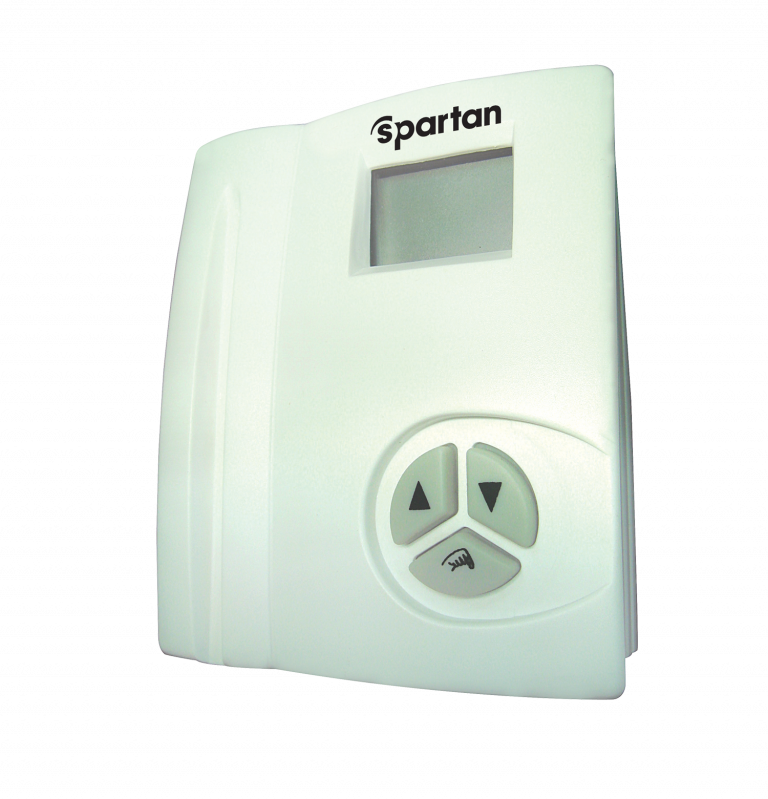 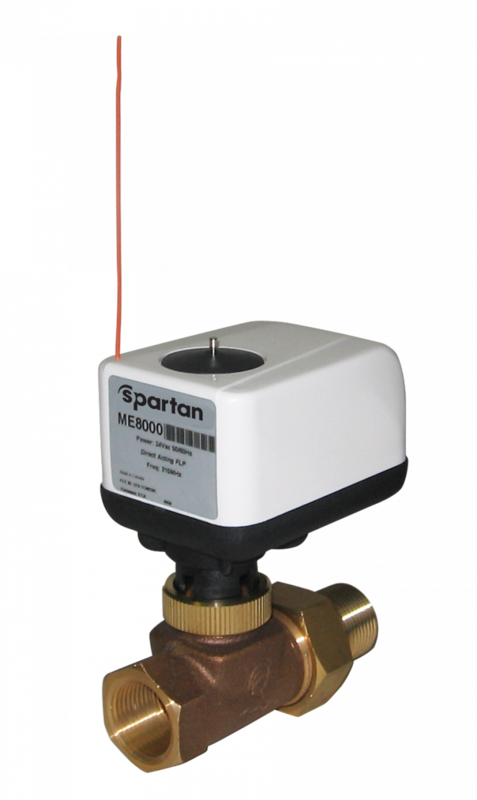 As a complete solution Spartan supplied a full package that included thermostat to control the valve assemblies.